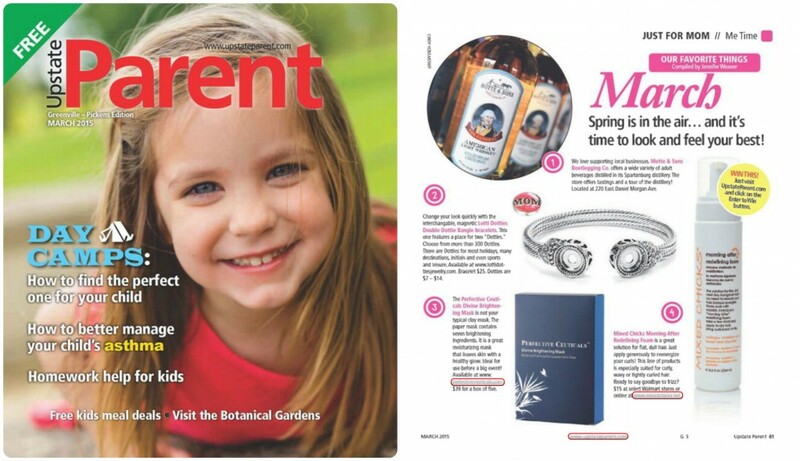 Congratulations to our Client Mixed Chicks for their feature in Upstate Parent Magazine! Say hello to The Morning After! The amazing new redefining foam from Mixed Chicks that will help extend your curls without having to wet hair or co-wash.